Hauling Services in Reno, Nevada by FST Services Inc. Reliability, integrity and trust are the pillars of our success. At Fuentes & Sons Transportation Services Inc., we pride ourselves on offering the most convenient and efficient ground transportation services across the West and beyond. With our large fleet, and commitment to values, you can trust you are in good hands when you choose us. Efficient transportation of your goods is just one promise that we make to you. 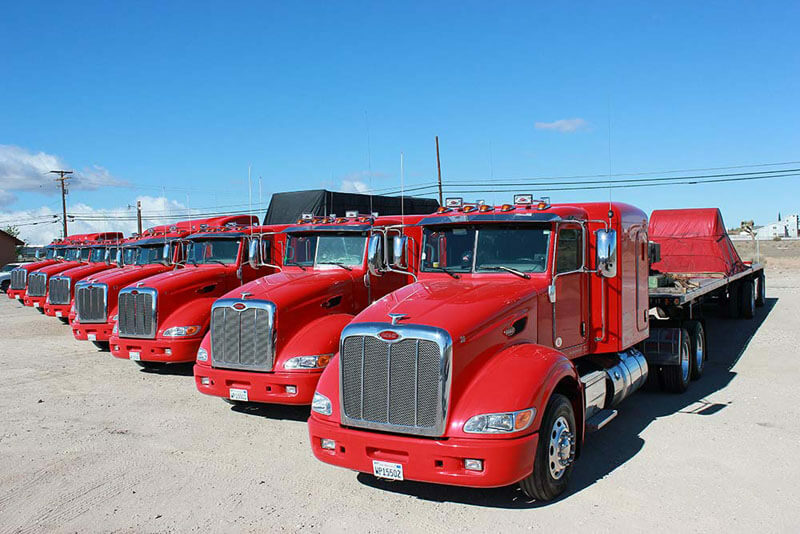 We strive to provide and maintain the most rigorous safety for heavy haul trucking in the West by providing our drivers with the most thorough and intuitive safety training possible. This ensures that your loads arrive safely and on time, and provides you with the trust and knowledge that our company cares. No matter what destination you require your goods shipped to, we have a flatbed truck delivery solution for you. We offer team drivers to ensure prompt delivery no matter the state, and even offer next day service where available. 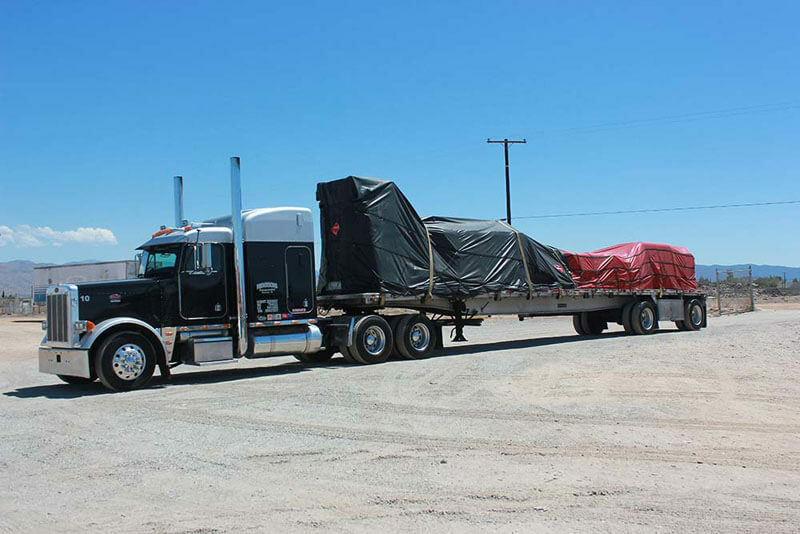 We can provide you with the perfect FTL or LTL service of standard or oversize loads, and our California Air Resources Board compliance means that you can trust in our work. Our trucks are all fully equipped with everything you need to secure your load, and our commitment to providing the highest quality customer service means that you will be satisfied every time. 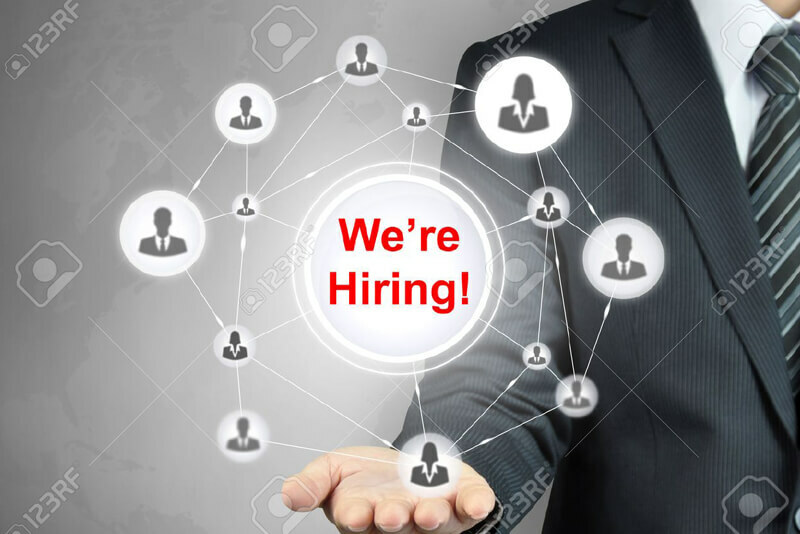 Are you a Utah driver with Class A CDL experience and want to embark on your next opportunity delivering goods with the values that make us the best? We are interested in hearing from you! Having begun as a family run business and maintaining these core values throughout the years, we truly understand the needs and requirements that make for a happy driver. Contact us today by calling us at (760) 995-5237 or fill in our online application form to get started.